These 'Jack In A Box' promotional items are a real crowd pleaser. These fun pop up mailers make great business direct mail ideas, event marketing products or trade-show giveaways. 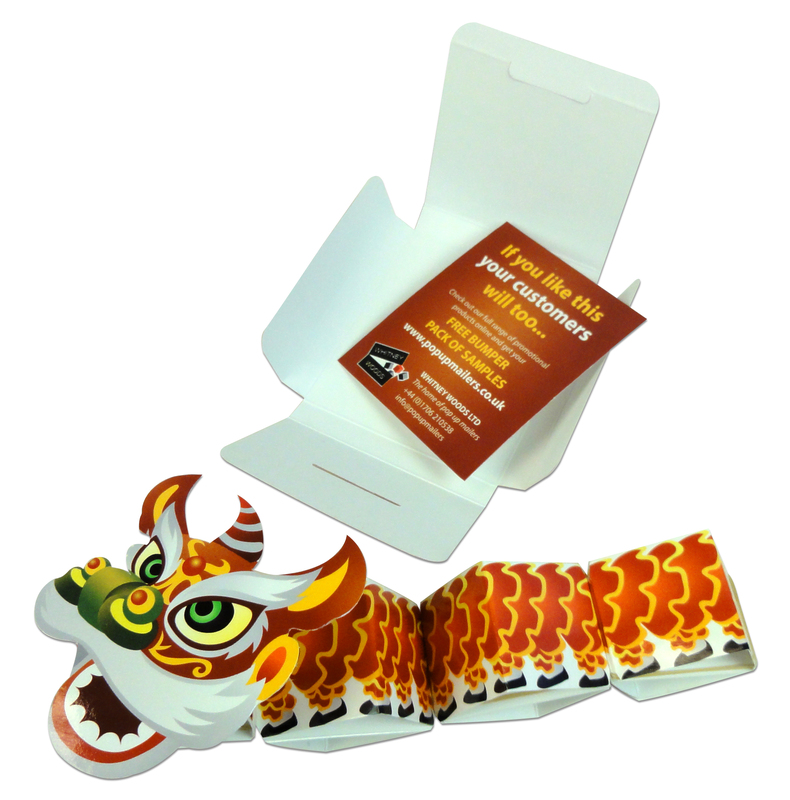 Designed here in the style of a Chinese Dragon these "jack in a box" marketing items can make a great New Year's business promotion. 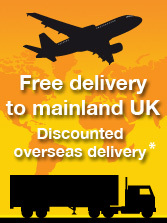 Alternatively you can create your own eye-catching design and let these pop up mailers boost your business to business marketing at any time of year. 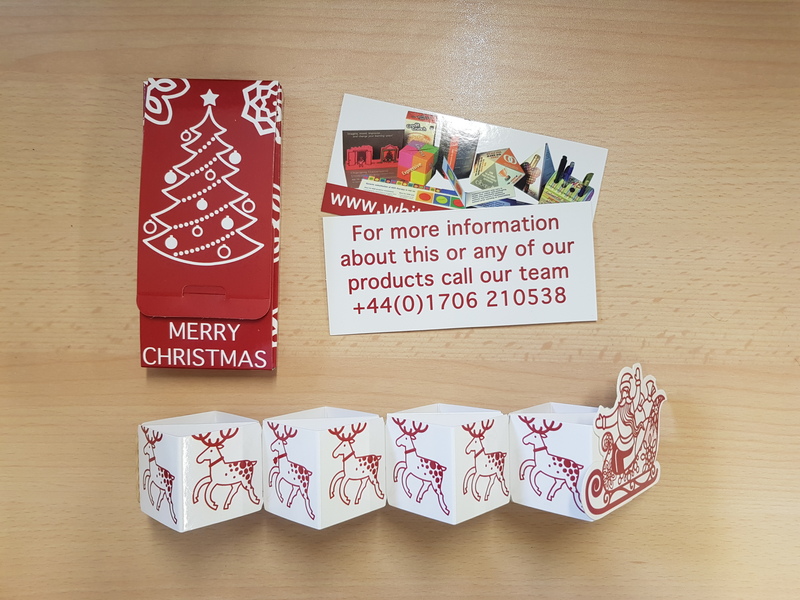 Our pop up mailers come in an array of shapes and sizes but this promotional item in the shape of a Chinese Dragon is certainly a favourite. Supplied in its' own card 'envelope' this "jack in a box" style promotional product really leaps into action when opened. The energetic action of these pop up mailers will attract the attention of anyone in sight and really get your business to business marketing message noticed. Let this promotional 'jack in a box' product add power to your marketing. Creating a memorable impact and generating the greatest response rates is easy with this very unusual and attention-grabbing pop up mailer. Springing free as soon as the mailer is opened; your Chinese Dragon or your choice of pop up piece is such a surprise for your target audience that it gains maximum focus and creates a talking point immediately. For corporate direct mail campaigns or promotional marketing of any kind this is a good fun promotional pop-up product with a big surprise.